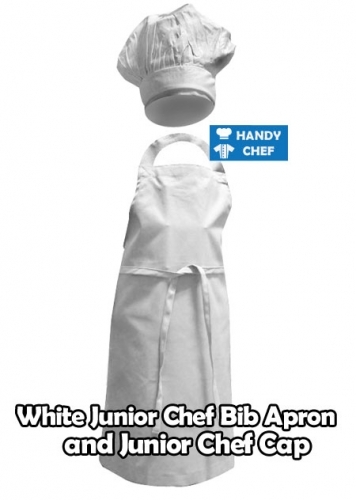 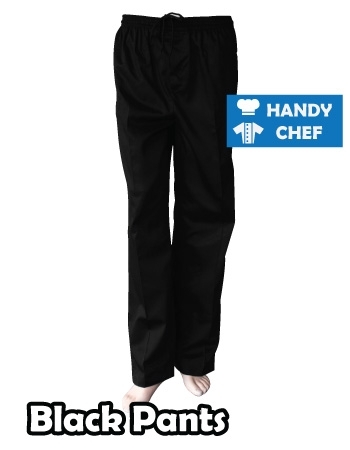 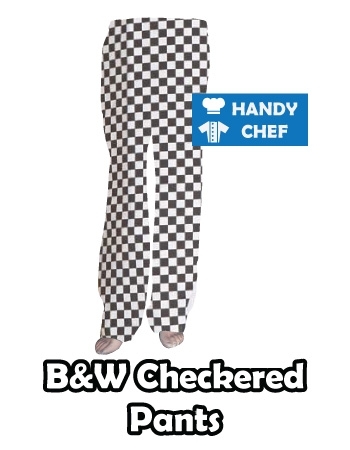 A junior chef set consisting of bib apron and cap both in midnight blue colour. 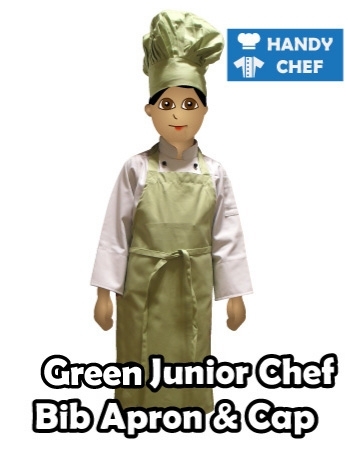 Make your young children feel supported in their love and learning of cooking in the home or class. 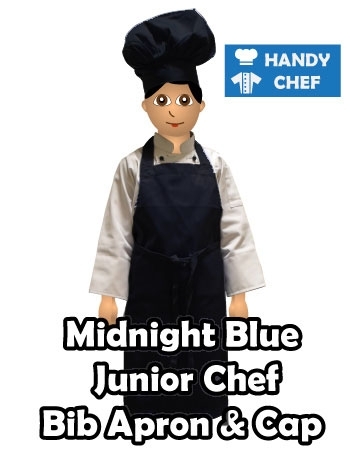 Junior chef bib aprons are available in midnight blue colour. 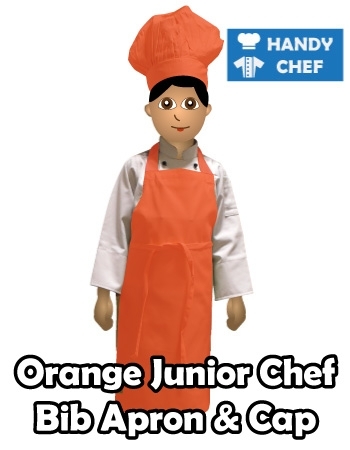 Kids cap are tailored specifically to fit the kids’ head size to comfort and is available in midnight blue. 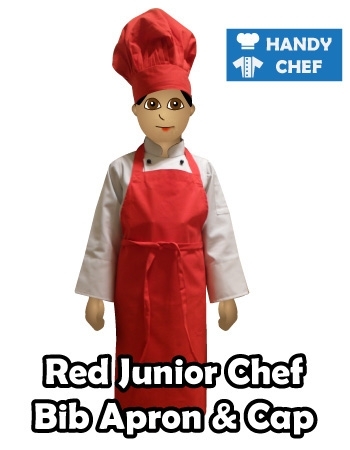 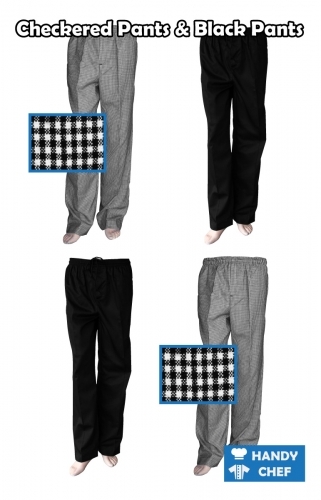 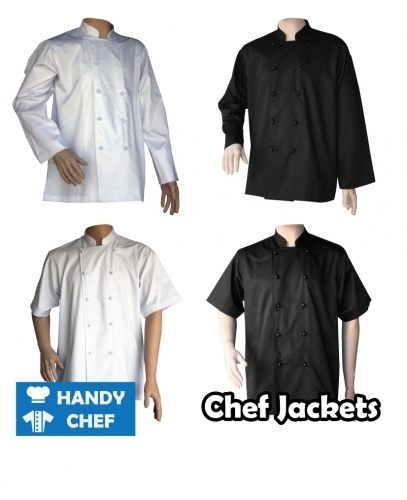 Most of our kids chef uniforms are designed in one size which would cater young children aged five to twelve years of age.